First, as mentioned, you need to have the latest build of Chrome for your Mac or Windows PC (I’m assuming this works on Linux too but I do not have a machine to test it on. If you do, and it works, let me know). The ability to turn on the flags to enable PWAs came in Chrome 64 which is the current stable build. Once you have these enabled, you will need to restart Chrome in order for the flag changes to go into effect. 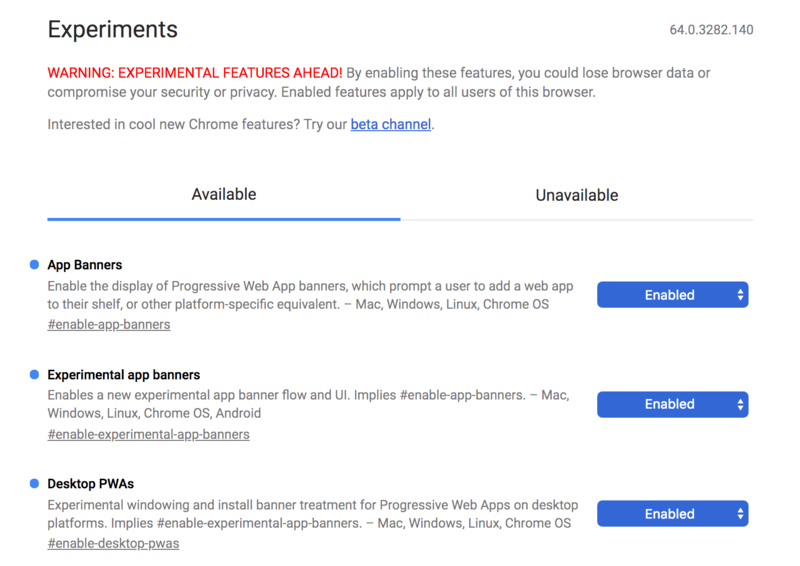 Now that you have it Progress Web Apps enabled in Chrome, the question is finding a PWA site. To be honest, there aren’t many of them but probably the best example of how they will work is Twitter. 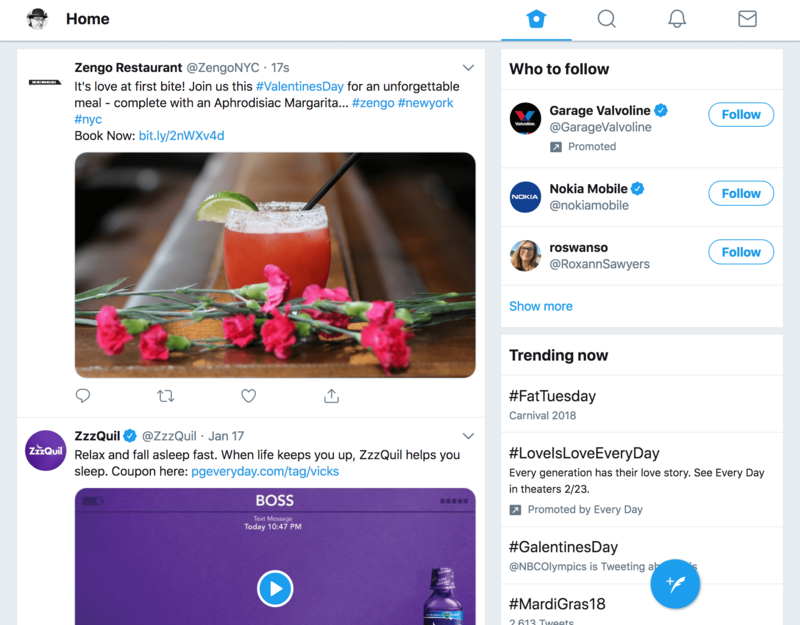 In your browser, type in mobile.twitter.com after you turn on these flags, you will get the mobile site but in a style that is strikingly similar to the Android app on your phone.